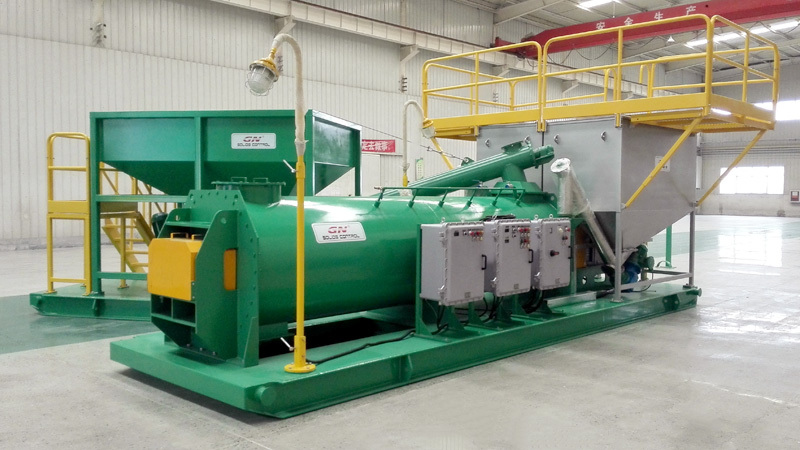 The GN drilling cuttings solidification or stabilization unit is for final treatment of drilling cuttings or waste sludge after the drying treatment by GN vertical cuttings dryer and high G drying shaker or decanter centrifuges. Cost can be relatively in-expensive for the treatment of both oil based and water based drilling cuttings and waste. 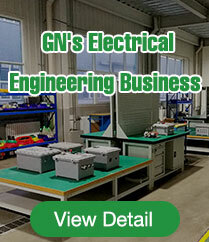 The GN drilling cuttings Solidification/Stabilization unit required is easily operated and maintained, also since it’s adjustable preset capacity, it works continuously and automatically, so it needs relatively few man hours, moreover, no chemical waste that requires further treatment is produces. 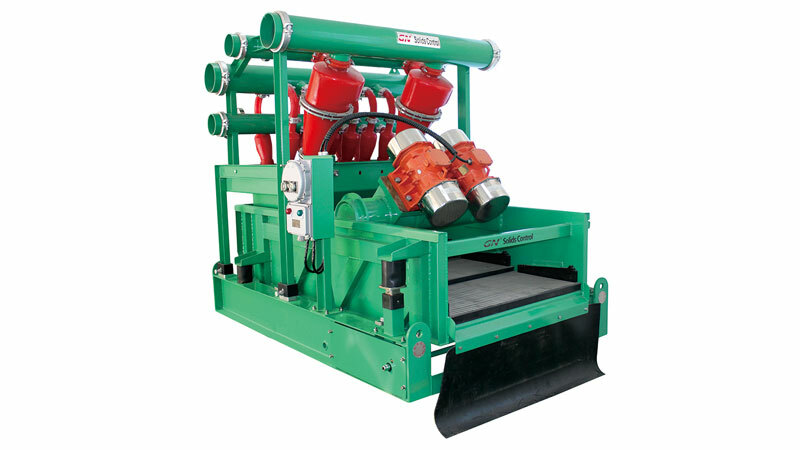 The drilling cuttings stabilization /solidification unit provide an effective method for processing oil- base waste and water based waste; In a result, it produces an environmentally safe, dry material that is acceptable for onsite, or land farming disposal at an approved waste facility. Solidification of wastes involves the production of a solid mass having sufficiently high structural integrity to allow transport and /or disposal of the solid without requiring secondary containment. This technology converts hydrologic sensitive liquid and semi-liquids waste in a physical form that can be stored safely. Stabilization involves the immobilization of constituents in wastes by chemical alteration to form insoluble compounds, or by entrapment within the solidified product. 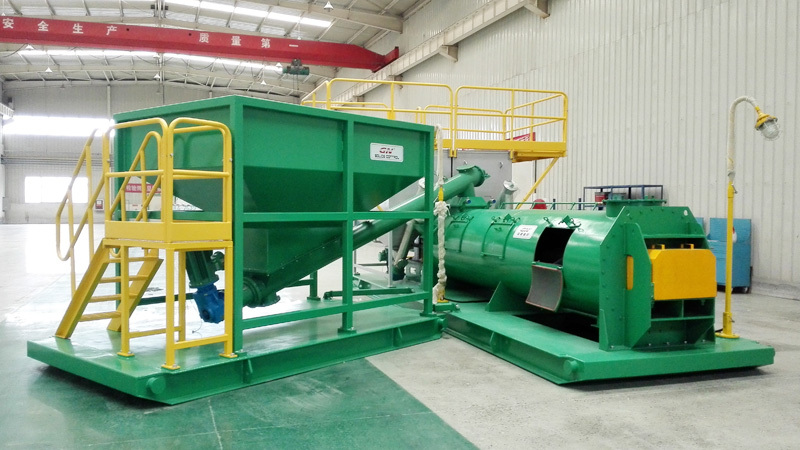 1) Drilling waste collection hopper collects all the drill cuttings & drilling waste, which is transported to the mixing chamber by the underneath screw conveyor at pre-set capacity. 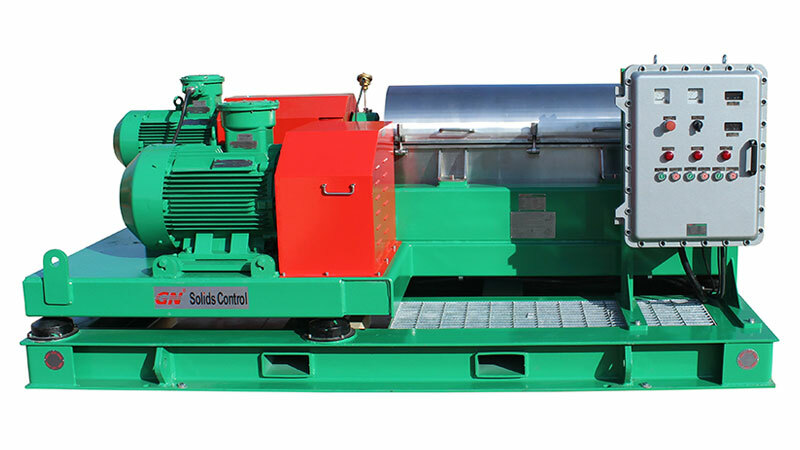 3) In the same way, absorber is kept in a box, then sent to the mixer by tubular screw conveyor. 4) There are 2ea 1.5inch liquid inlet, for water feeding, liquid chemical feeding, located beside the mixer inlet. 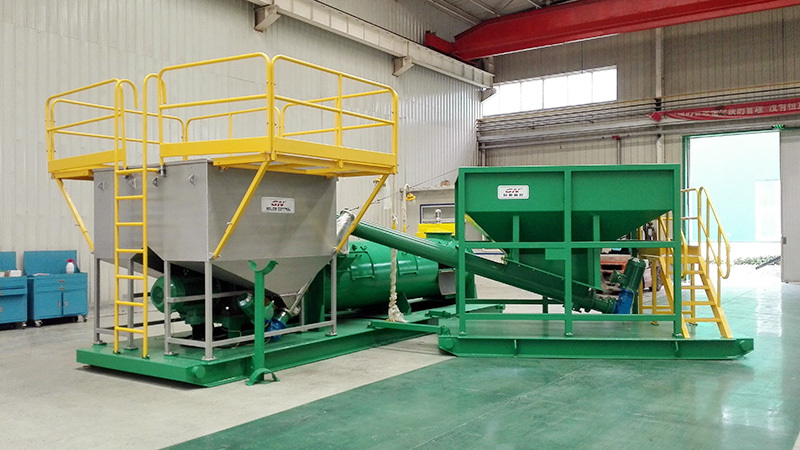 5) The high-shear mixer mixes all the material, and push to the front at the same time. 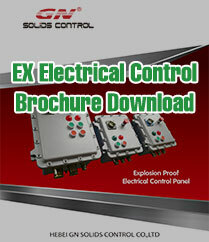 When the solids go to the discharge port, it is already mixed sufficiently, then discharge. Drilling waste is solidified by our innovative blending technology and can be processed continually on-site. The dosing rates of the absorber and the sludge, cements powder can be adjusted accordingly. After processed, the drilling cuttings are eco-friendly and environmentally safe for disposal.